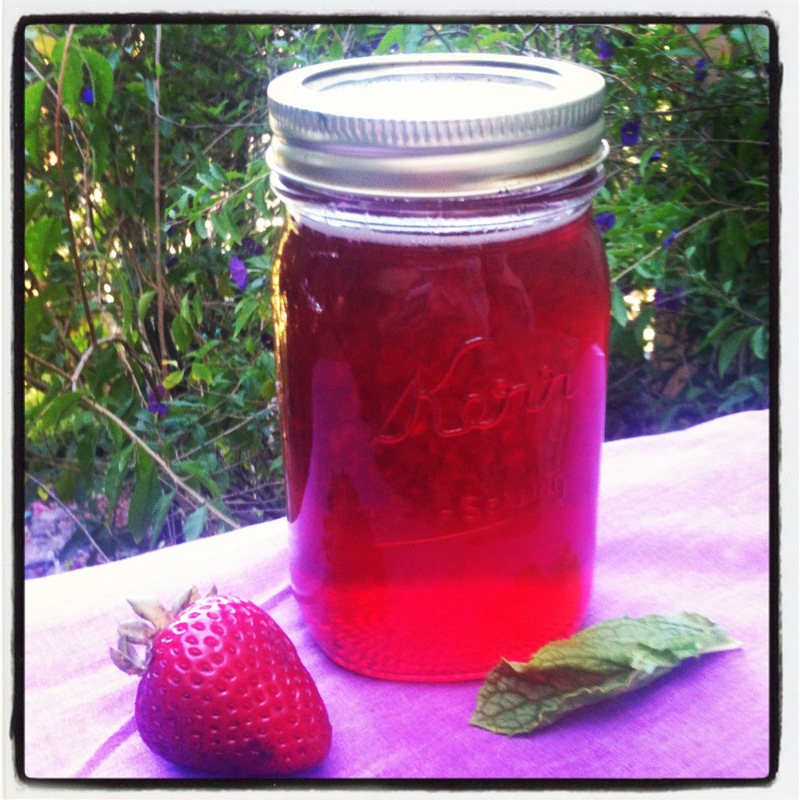 After making the oh-so-yummy tasting Strawberry Mint simple syrup this weekend, I figured it was time for a test run. 1. Fill your glass with crushed ice. 3. 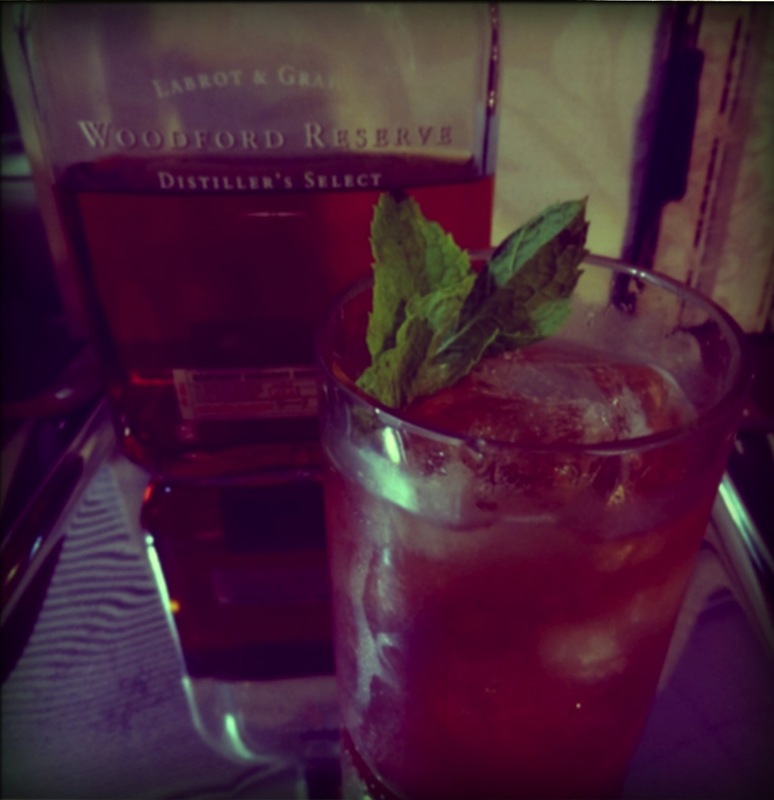 Garnish with 1 sprig of mint. Wish I had a fancy julep cup! I used the clever wine punts short glasses – which started out its life as the bottom of a wine bottle – instead. 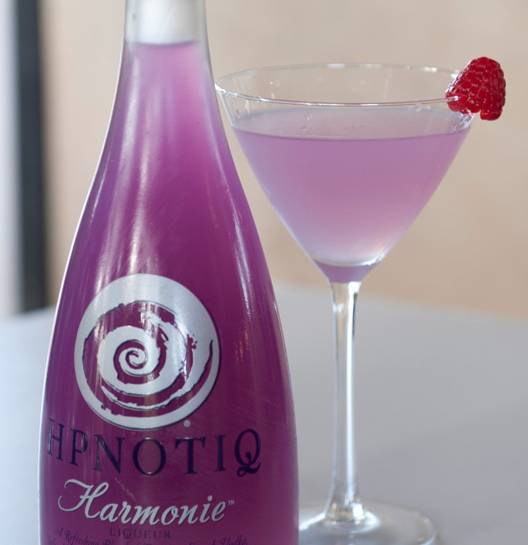 Tasty and refreshing.